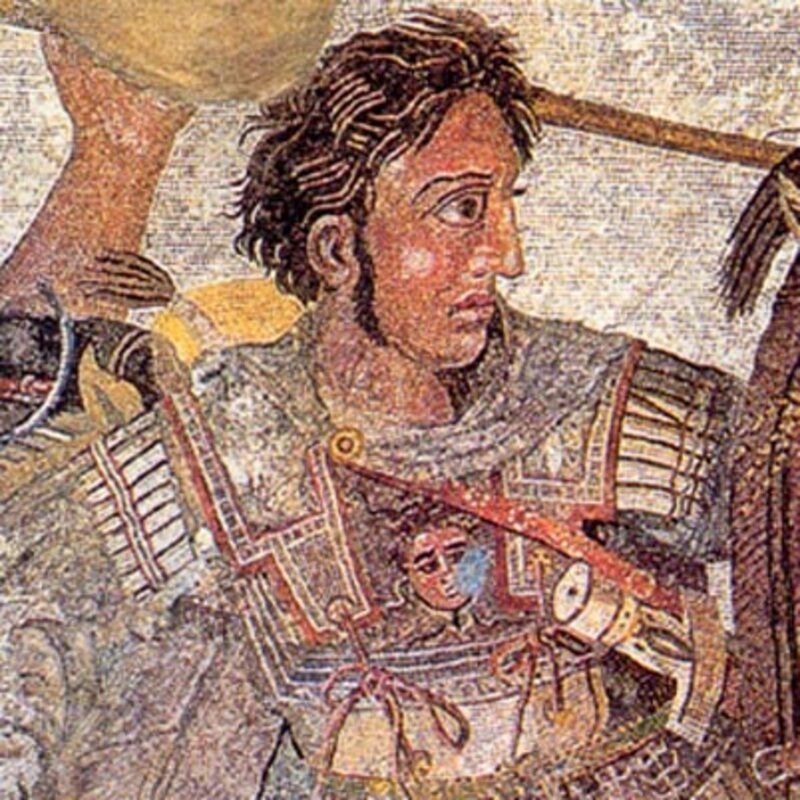 Read a biography about Alexander the Great from his early life to becoming a military leader. How did he change ... The young king of Macedonia, leader of the Greeks, overlord of Asia Minor and pharaoh of Egypt became 'great king' of Persia at the age of 25. Over the next ... He died of a fever in Babylon in June 323 BC.